Northern Beaches white ant and termite inspections. 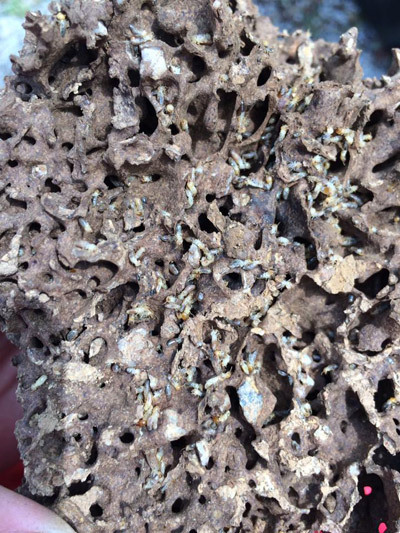 What are termites (or white ants as they are also known)? Termites are an ancient order of insects whose origins date back more than 100 million years. Although they are commonly called ‘white ants’, the resemblance to ants is superficial and they are more closely related to cockroaches. Termites are social insects, working and living together in colonies. Each colony contains several types’ castes which differ in body shape and behaviour, and each caste is specialised to perform different tasks. Three principal castes are recognised: workers, soldiers and reproductives (the primary king and queen and sometimes supplementary reproductives). 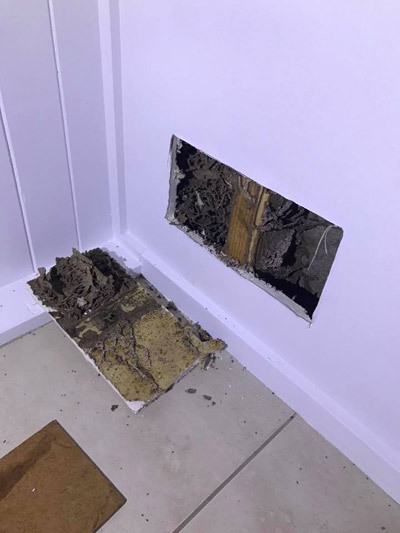 Subterranean termites are the main termite group that poses the greatest threat to homes, building and timber in service in Australia they are ground-dwelling and require contact with the soil or some constant source of moisture. 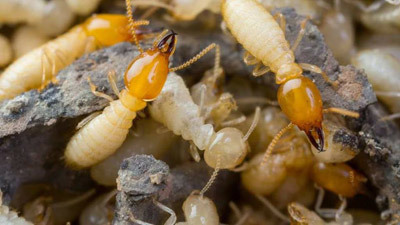 Subterranean termites build their passages underground commonly in the top 200 mm of soil from these passages they attack timber in the ground or construct earthen tubes up various surfaces until they reach a food source. Theses passages can extend under areas such as roadways,paths and concrete slabs. Once in contact with their food source they begin to excavate the wood. 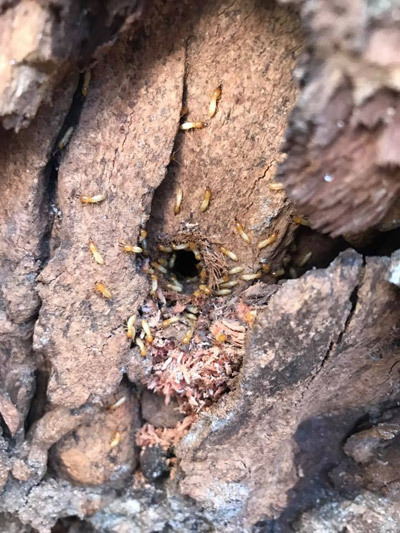 Many termite species build their colonies below the surface of the ground generally under tree stumps and roots of trees. 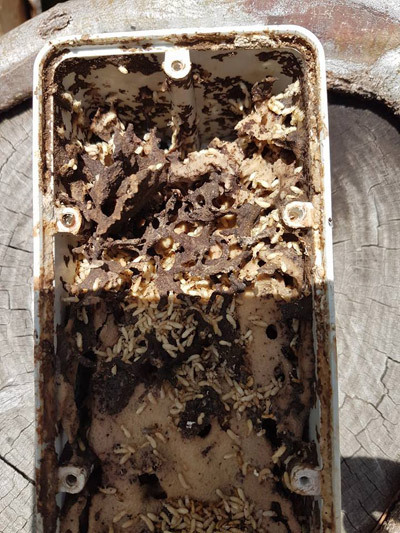 Baiting : Above-ground termite bait stations will be attached on or adjacent to termite workings within the building which has been identified during the termite inspection and a insect growth regulator is added this usually the most effective option for colony eradication but can take some time to achieve the result. 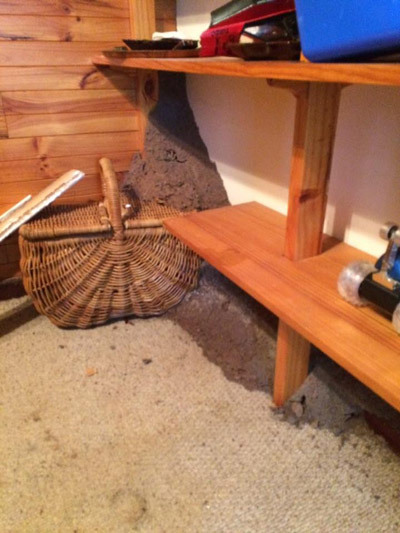 Foams : Can be applied into damaged timber were termites are active. Liquid insecticides : Where a colony is found or suspected in a tree, a short residual insecticide can be injected into the tree after it has been drilled this is a very effective option for colony elimination and should always be used when there are suspect trees on the property. External in-ground monitoring stations will be installed to perimeter of the nominated structure. These stations contain wood that is attractive to termites once they start feeding a insect growth regulator is then added. The stations are placed at an average of 3 meter intervals but will not normal exceed 5 meter intervals , at an optimum distance of no more than 1 . 5 meters from the drip line of the nominated structure and will be inspected every 4 weeks when the system is active and every 8 weeks when it is not active..This is generally sold as a 12 month program that can be renewed at the end of this period. 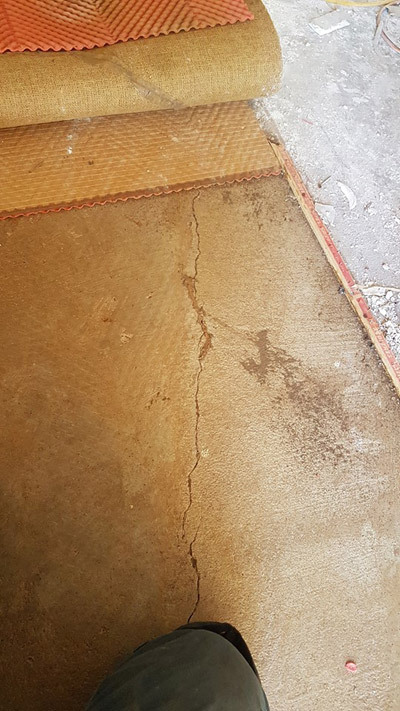 A termiticide such as Termidor is applied as a continuous chemical soil zone around the external walls, footings and sub floor areas of a building. The termiticide is applied either by creating a trench or by injecting it into the ground. Because termites often use footpaths and patios to gain entry into a building, the termiticide can also be injected through these. Our experienced and qualified pest inspectors have many years of experience in termite eradication, control and management. All of our inspectors are fully qualified and insured. Our insurance covers us for Public Indemnity and Professional Indemnity which gives you complete peace of mind. 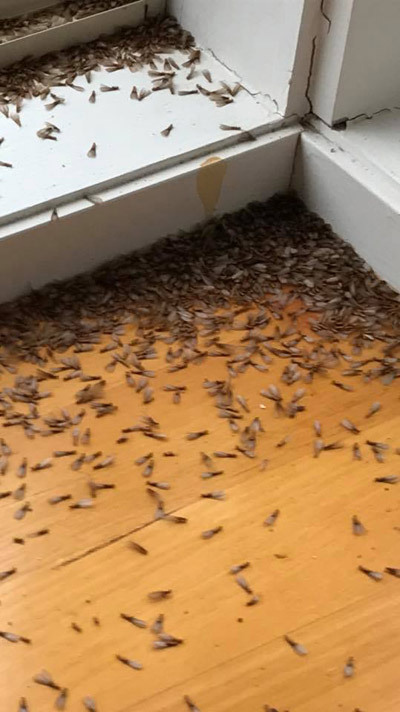 A termite inspection is recommended at least annually by the Australian Standard AS3660 even if you have a termite protection system in place. We also recommend all homeowners have a full termite inspection completed on their home and property once every 12 months.This way, if termites have gained entry to your home, they will be found and eradicated before too much damage occurs to the structure. Even if termite protection systems are in place, these make it easier to detect termites but won’t stop them from attacking your building. 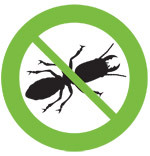 Your existing termite protection system may also be compromised which you need to be aware of. 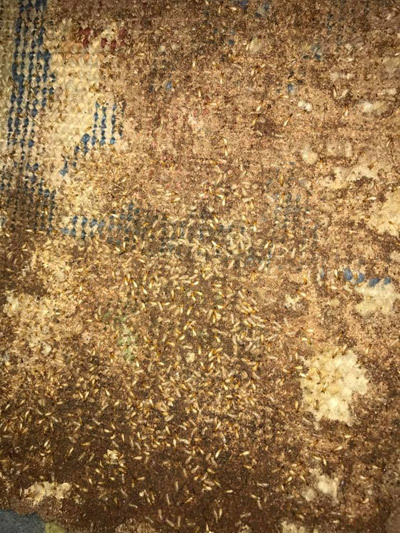 If your home has history termite damage and activity and your house is in a high termite pressure area , it would be advisable to have more regular inspections completed, such as 3-6 monthly especially if you have not installed a termiticide treated soil zone around your home or have termite monitoring stations around the perimeter of the home.